5 day cafe with a hood for sale. 2,600 sq.ft. Seats 15. Monthly rent $4,187. Lease terms 9 years. Hours of operation Monday-friday 7:30am-4pm. Monthly gross $18,000. Monthly net income $7,413. 1 Full-time employee, monthly wages $1,800. 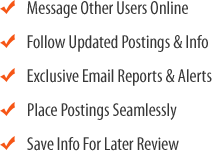 Located by law offices, hospitals, film studios and schools. Owner is moving out to another state. Extra income from atm $70. 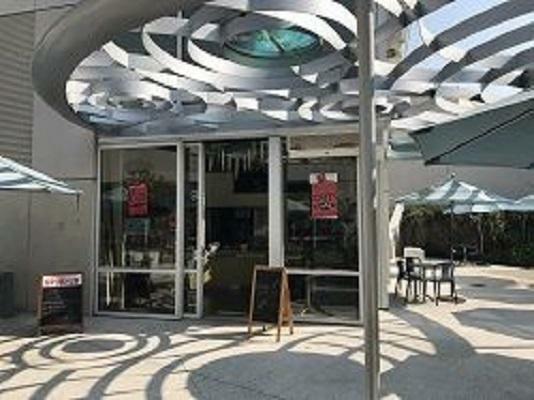 The listing # 240244 5 Day Cafe - Los Angeles below is currently OFF THE MARKET due to that it is either in escrow at this time or has recently been sold. 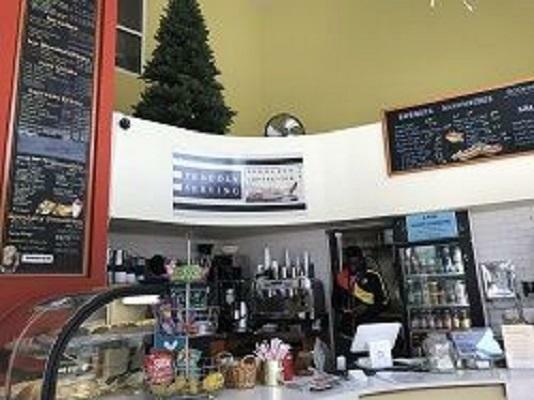 For more businesses for sale that are like this 5 Day Cafe in Los Angeles please see a sample of BizBen active listings below and links to all similar listings on BizBen.com. Eat fresh,stay healthy. 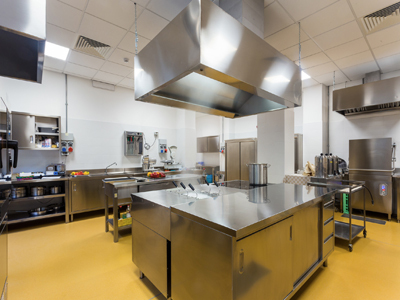 New kitchen and equipment, pos, set up 6month ago. Teriyaki,sushi roll,good location,1700 sf. Sales are increasing a lot of delivery order on line system ready. Seller very motivate. This Downtown Los Angeles fast casual restaurant boasts a full bar with liquor and a tremendous and highly flexible buildout. While not currently used, the conditional use permit may even allow for live entertainment (thought no dancing). This venue is located in a popular high traffic area. 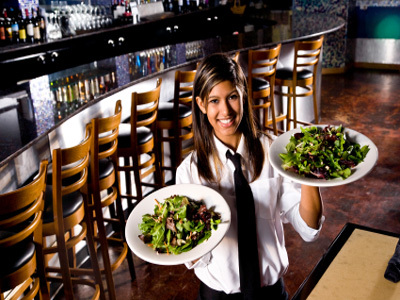 Restaurant serves healthy Mediterranean food boosted with vitamins and minerals. All meals are made freshly daily from scratch. Open 6 days a week from 11am-9pm. Closed on Sundays. Located few minutes from LACMA and SAG building. Japanese Fast Food Restaurant for sale. Excellent Location. Open 6 days(Closed on Sunday). Owner has owned for 7 years.